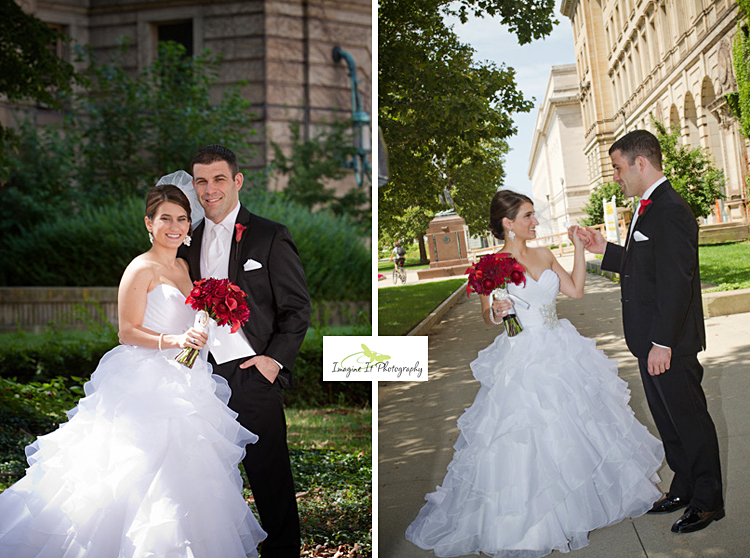 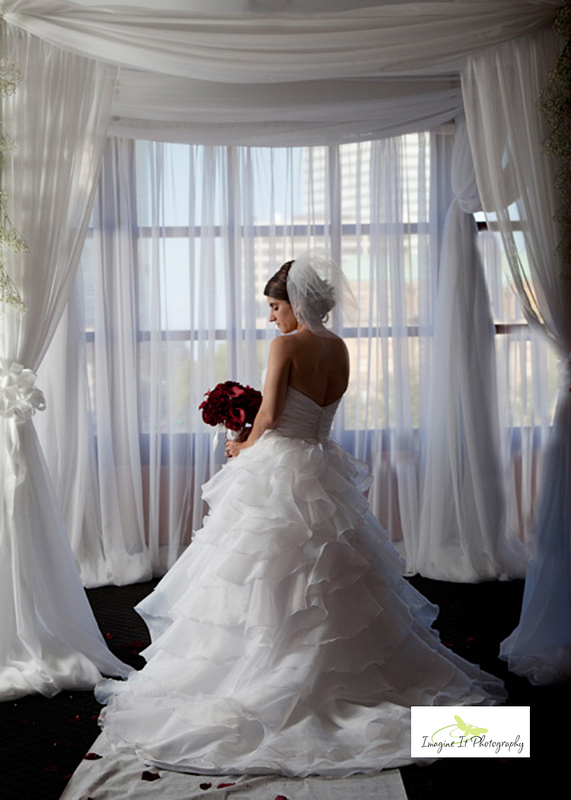 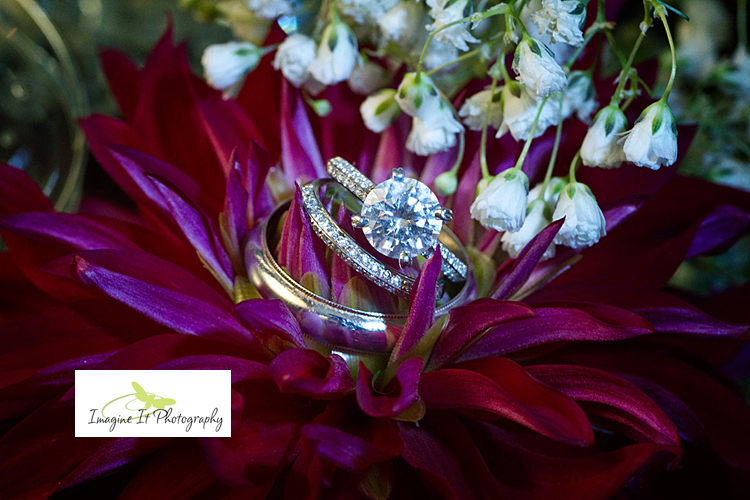 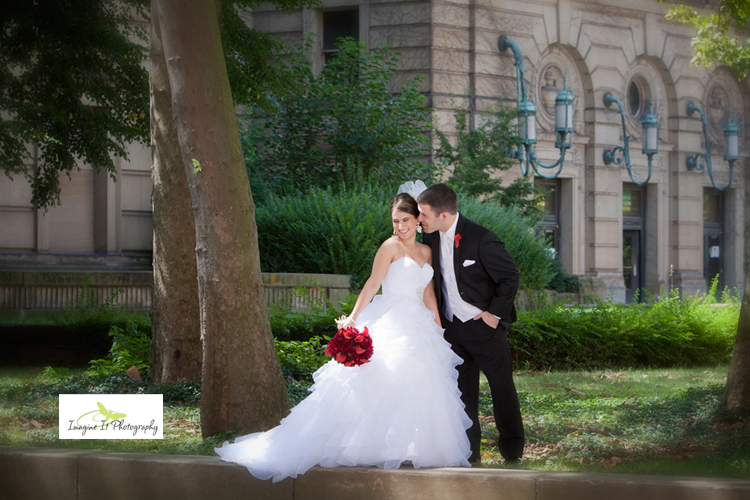 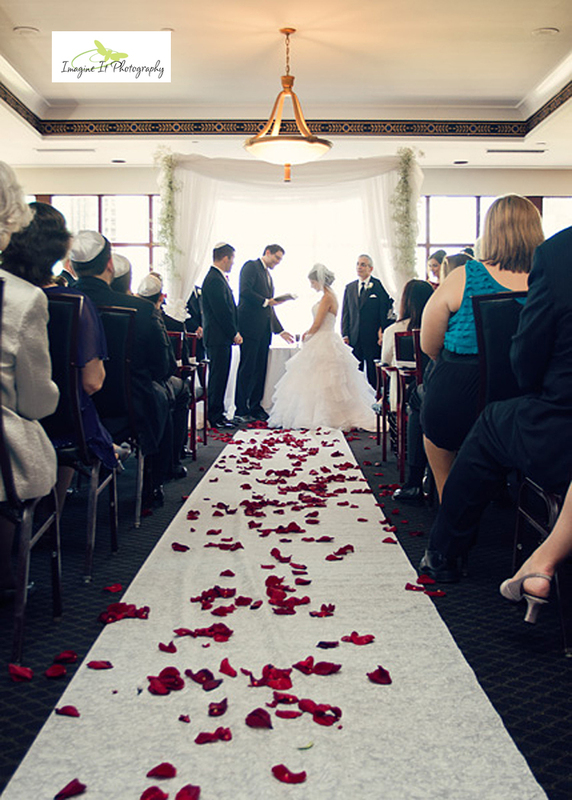 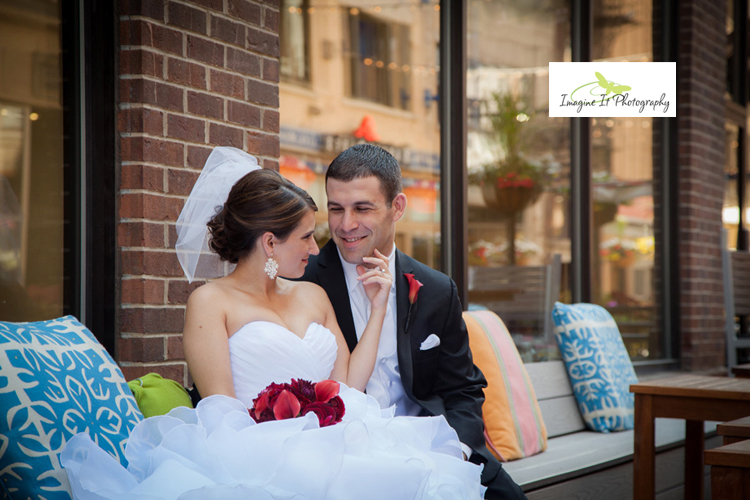 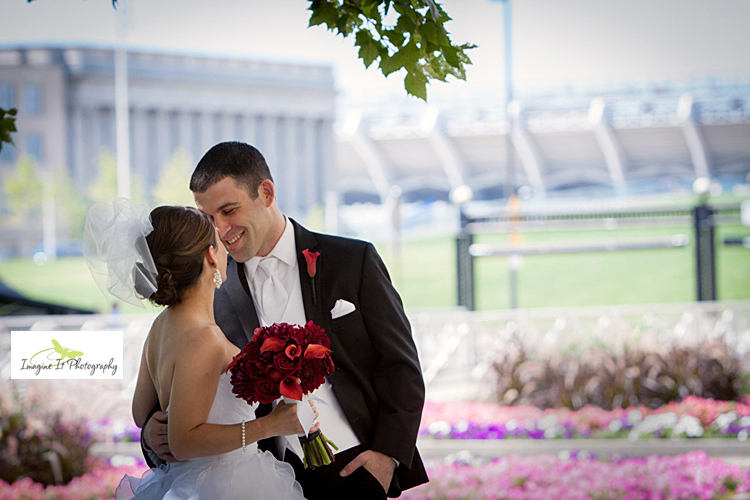 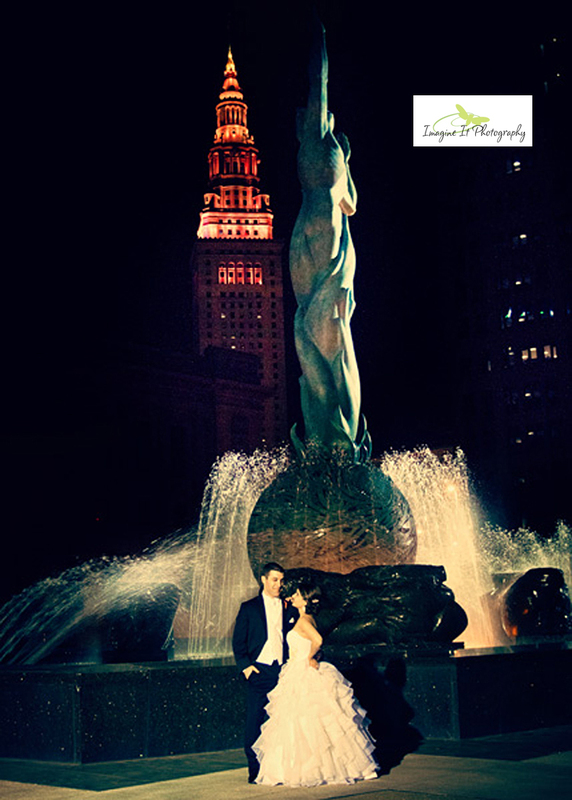 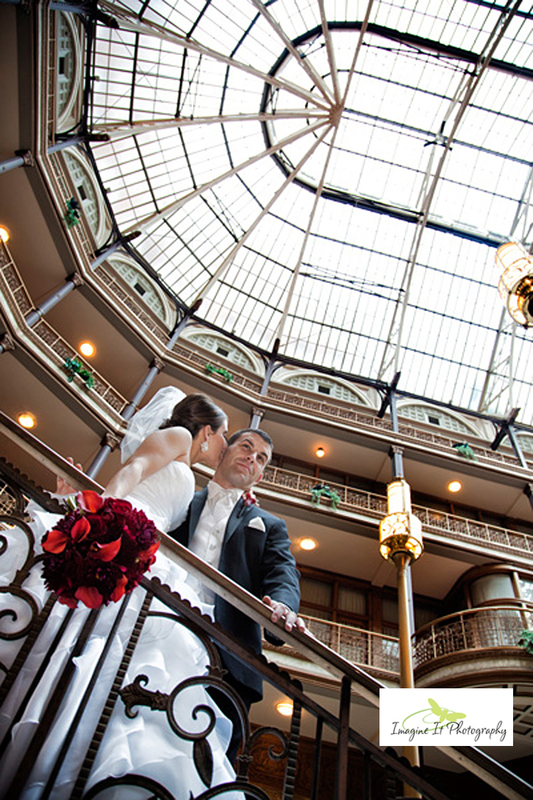 Aaron & Allison had a beautiful ceremony at Key Center in downtown Cleveland. 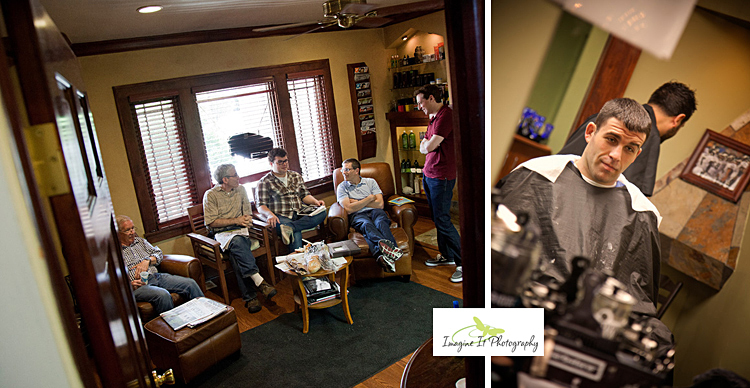 Aaron and the guys started the day with relaxing preparations at Quintanas Barber & Dream Spa in Cleveland Heights. 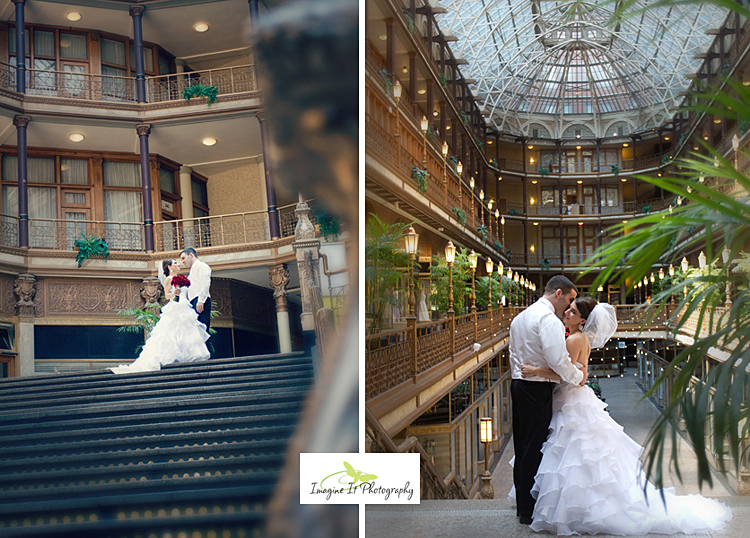 What a great way to begin the wedding day! 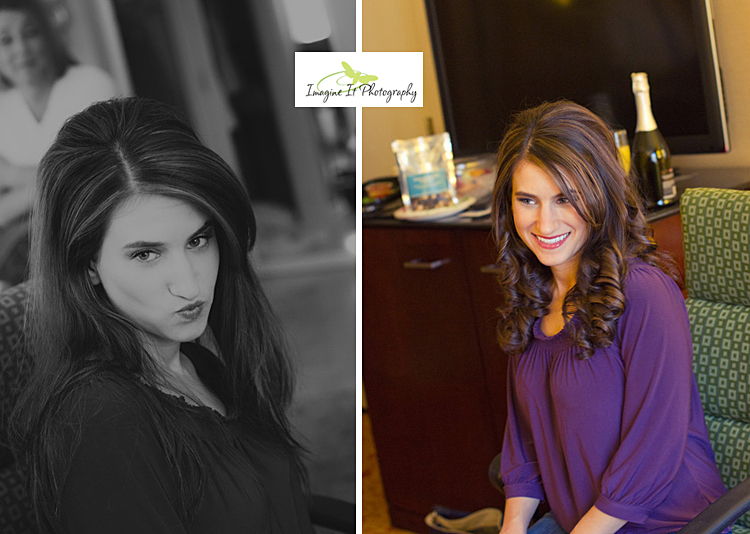 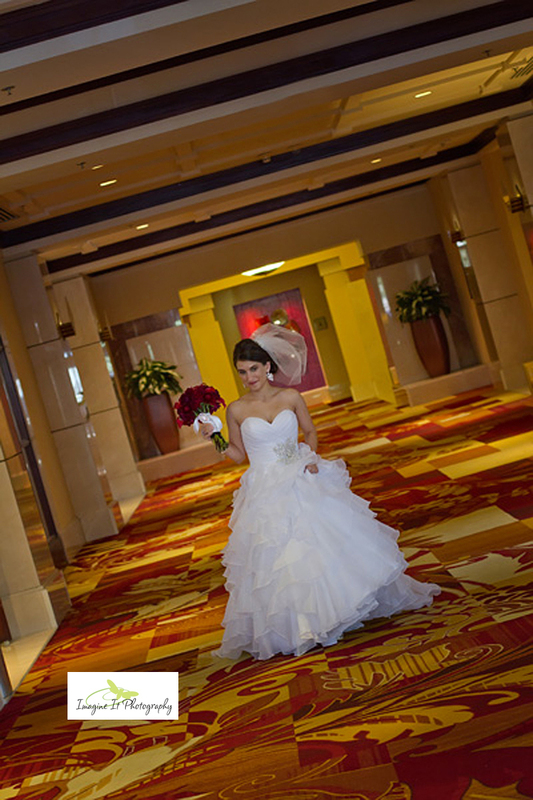 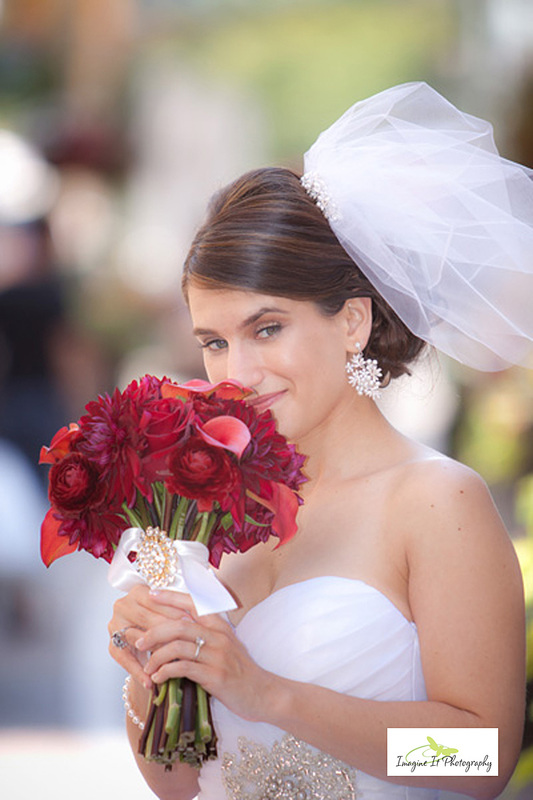 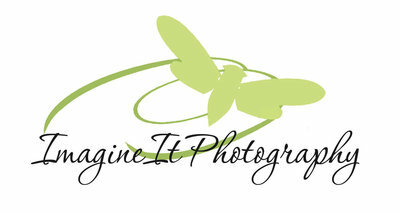 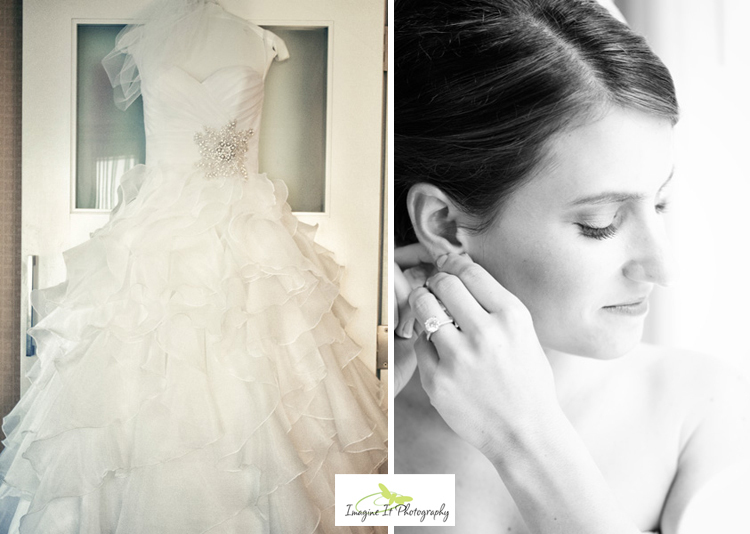 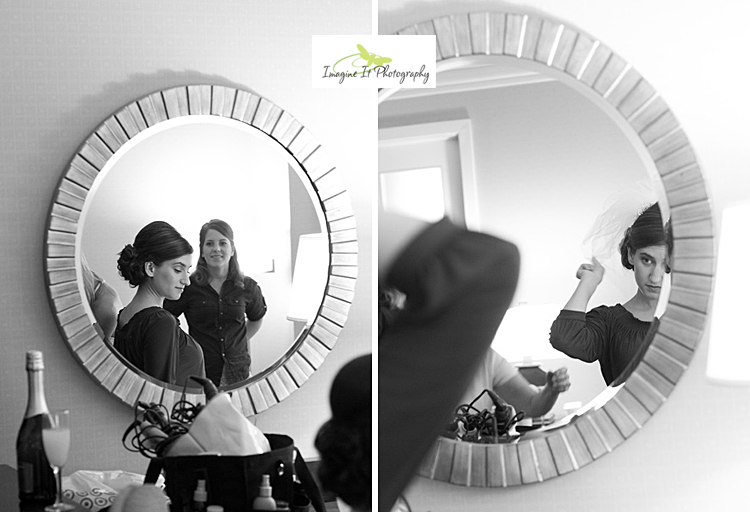 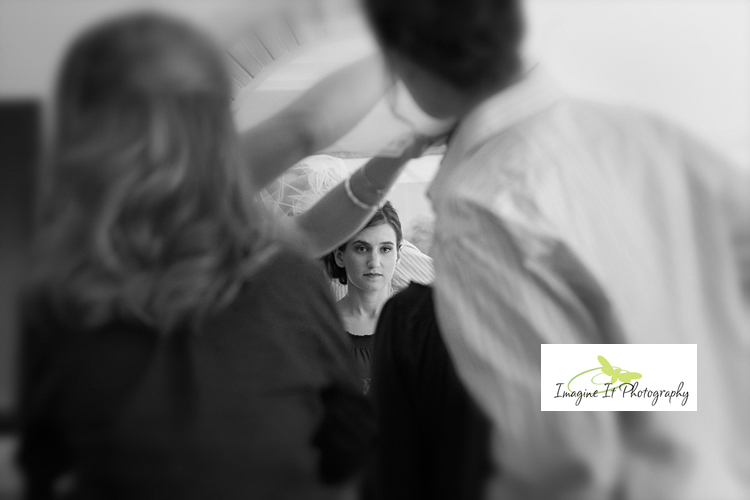 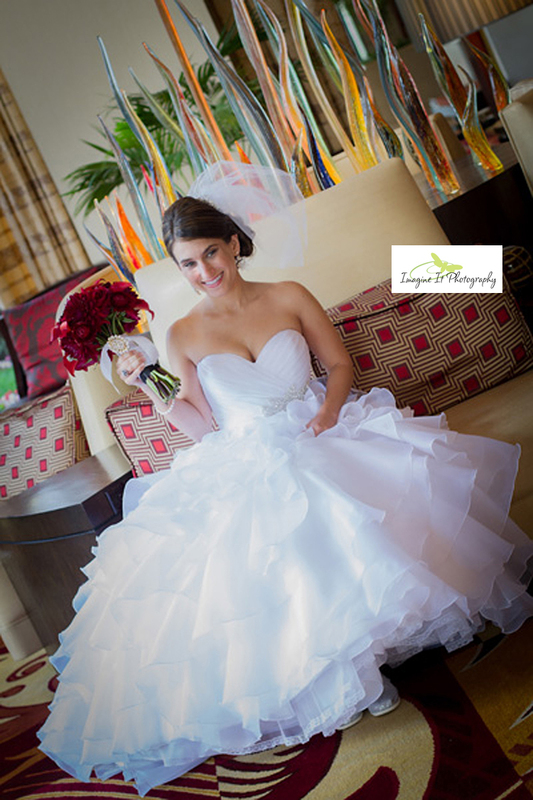 Back at the Marriott Hotel, Allison and the girls had a beautiful morning with hair and makeup done to perfection! 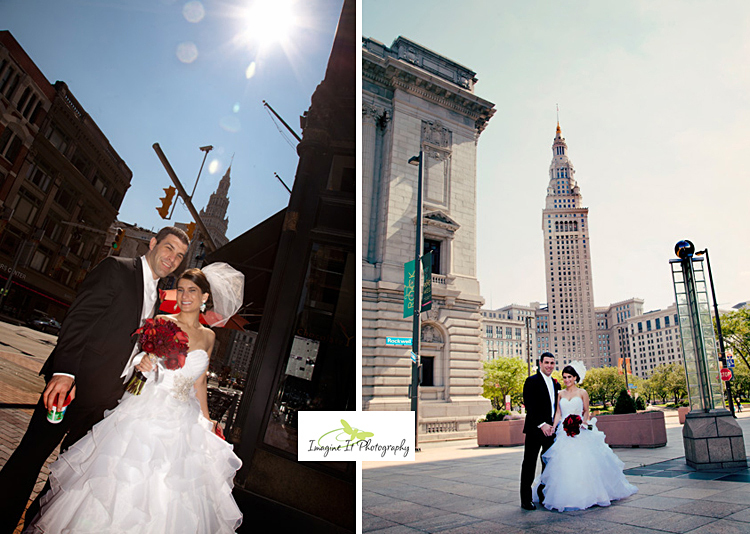 After the morning preparations we took advantage of the absolutely amazing weather and photographed around downtown. 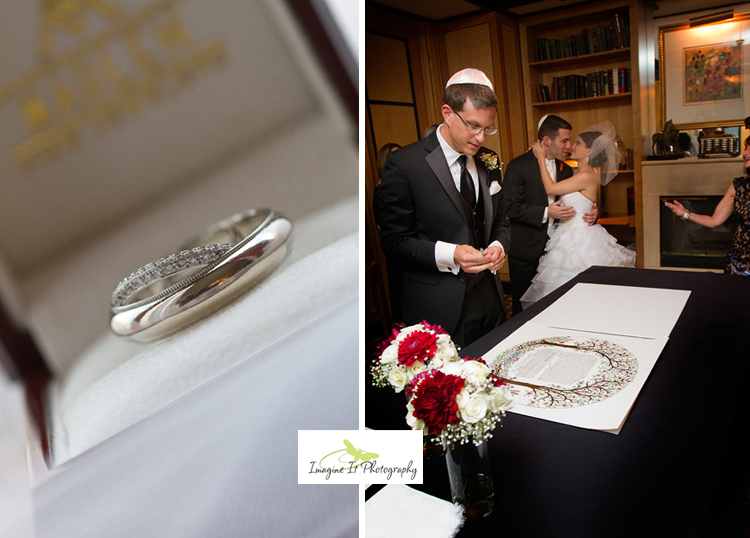 Back to the hotel for the emotional Ketubah signing (which is always so beautiful and fun) and then on to the wedding ceremony. 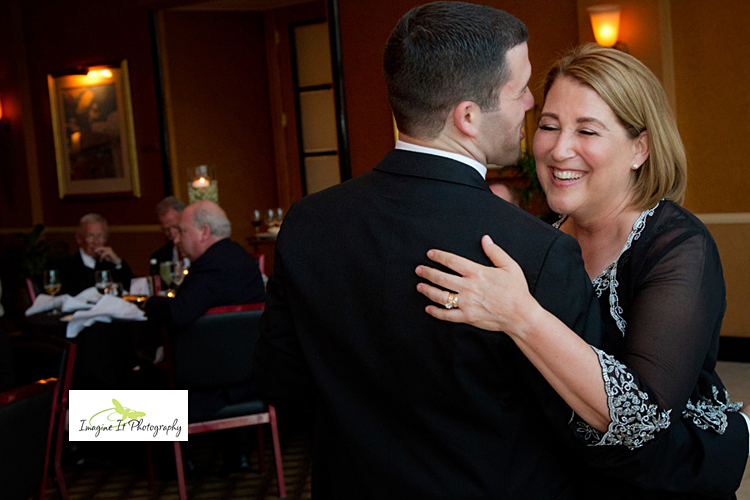 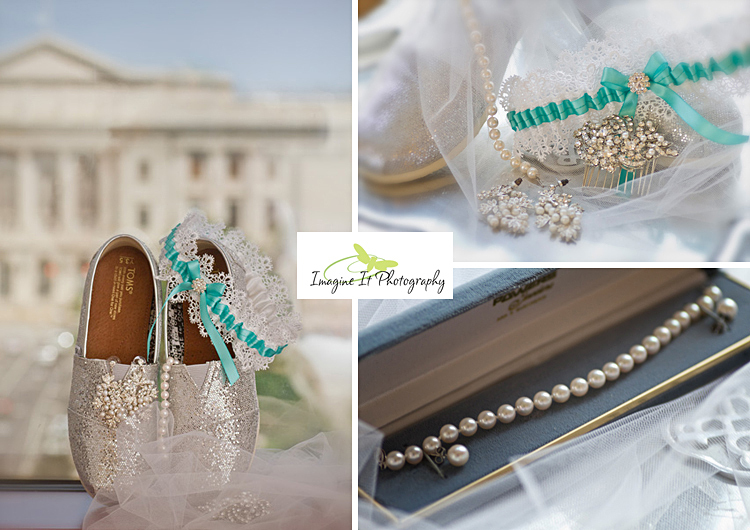 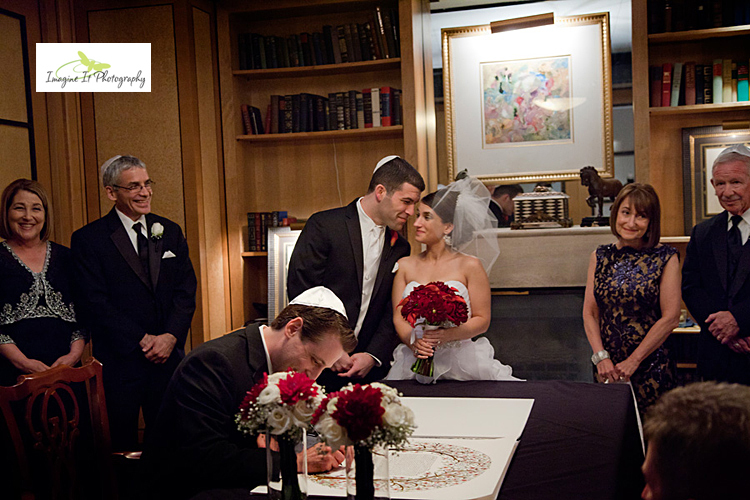 So full of laughter, love and joy, we always love capturing Jewish ceremonies. 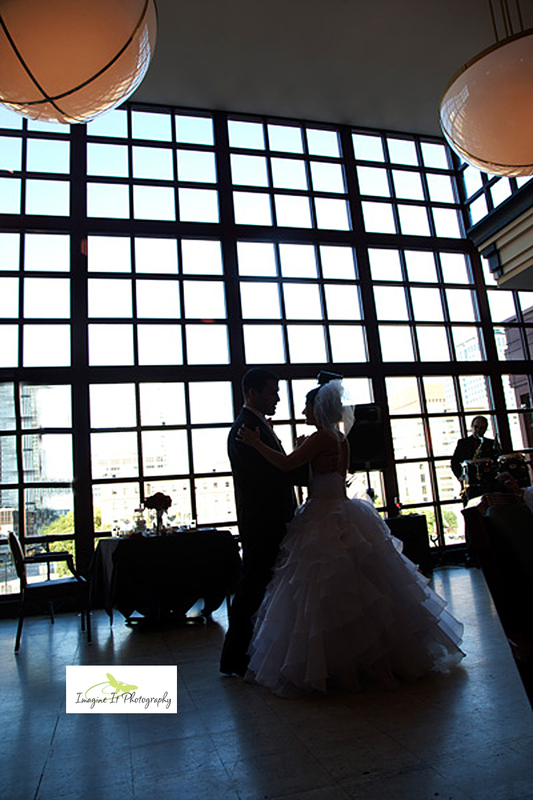 The reception was beautiful looking over the city at the Key Center! 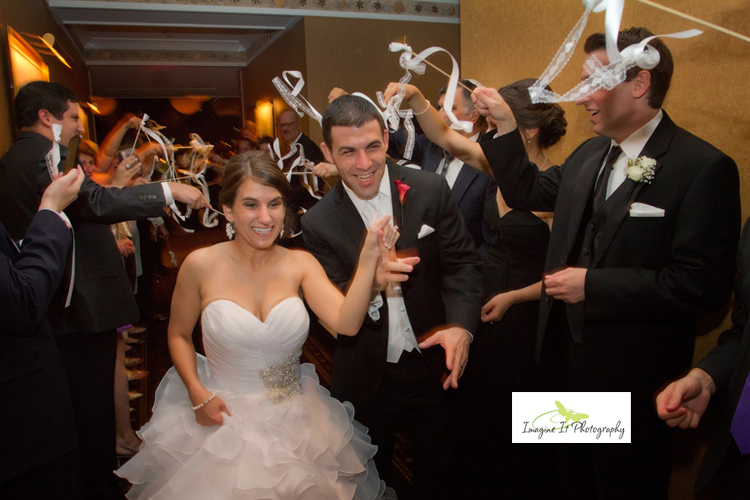 The band FasTrack entertained the crowd as the guest began all the fun and unique dance traditions! 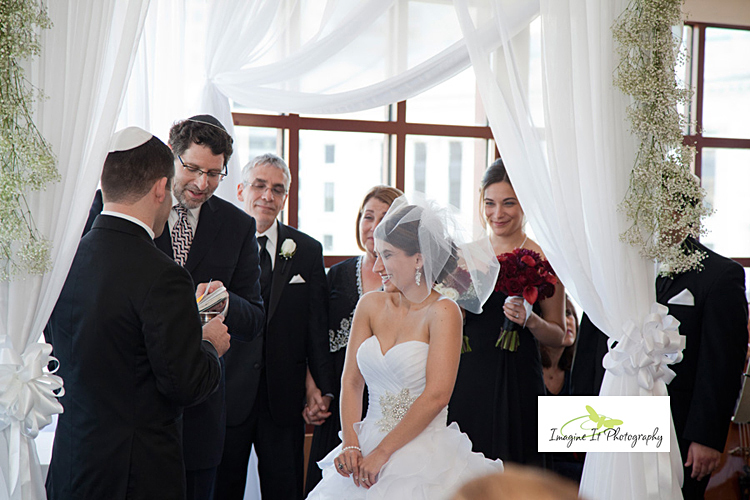 Such a wonderful wedding filled with loving families and beautiful traditions! 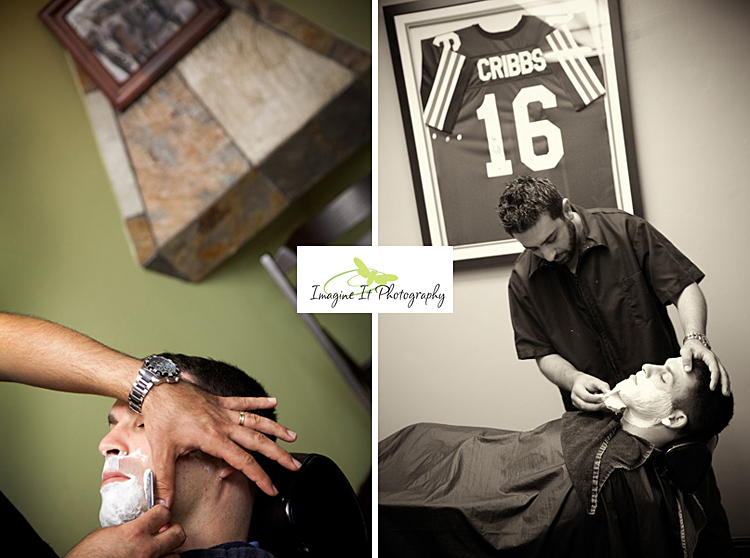 Quintana’s Barber & Dream Spa! 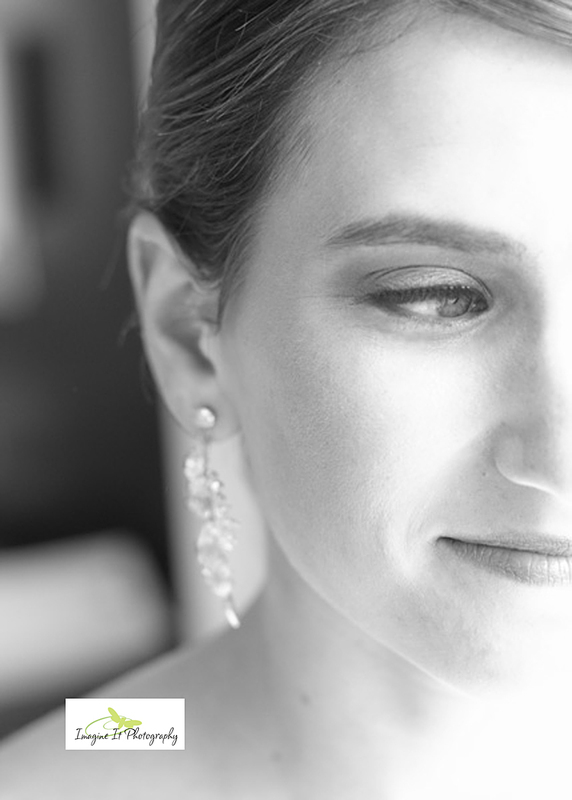 Beautiful pearl bracelet and earrings..beautiful gift from Aaron. 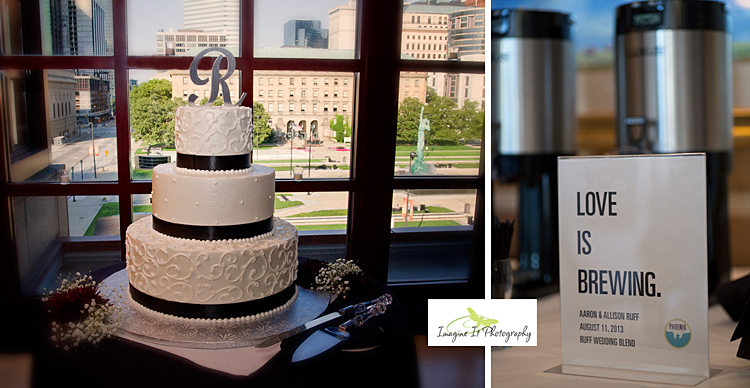 Aaron and Allison had their favorite custom blend served and given as wedding favors to their guest!